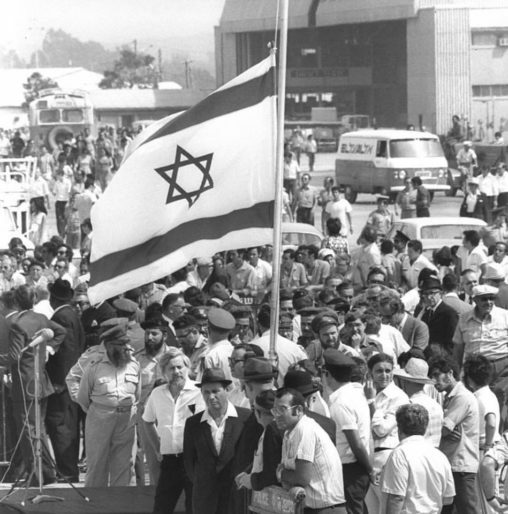 September 5, 1972, We Remember. 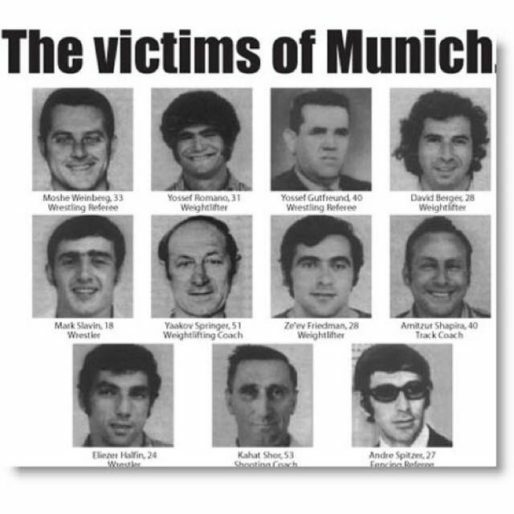 Today marks 46 years since the Munich Massacre. 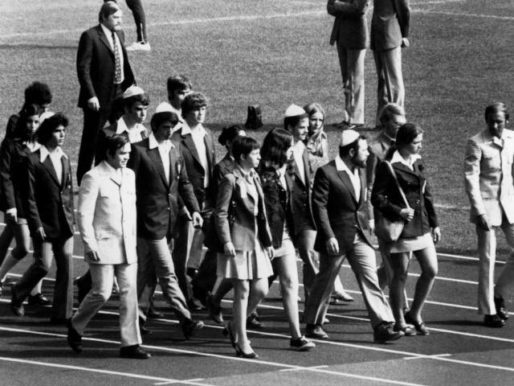 During the 1972 Summer Olympics in Munich, eleven Israeli Olympic team members were taken hostage and eventually killed, along with a German police officer, by a Palestinian terrorist group. 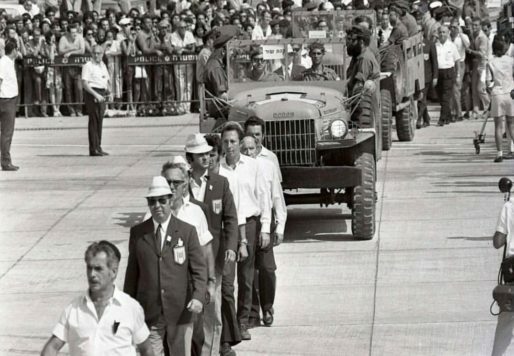 The Olympic competition was suspended for 24 hours to hold memorial services for the slain athletes. 🕯 May their memories be a blessing. NEXT POST Next post: Good Morning from Kazakhstan!